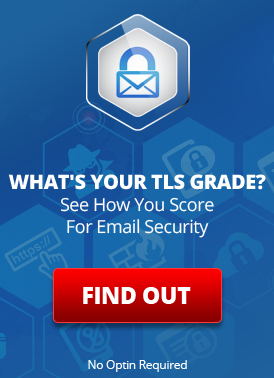 You now have the choice of logging into WebMail either securely over SSL (which you have until now been forced to do), or insecurely without SSL. This applies to both the Standard portal and to the Xpress portal. If you are on a very slow connection or find that SSL security makes WebMail access too slow for you, you can opt to not use security and thus achieve faster access. Note that if you choose to not use a secure connection, your username, password and all data will be sent in plain text over the Internet and could be intercepted by a third party. If you choose to use insecure access, you should change your password often. This entry was posted on Thursday, October 9th, 2003 at 8:40 am	and is filed under New Feature Announcements. You can skip to the end and leave a response. Pinging is currently not allowed.